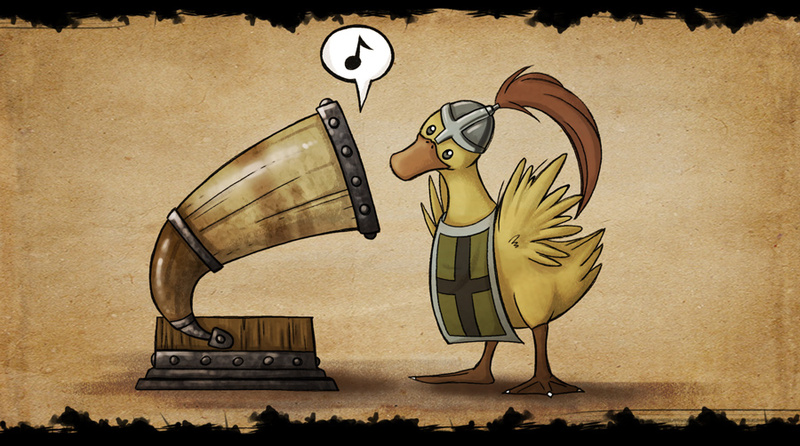 While sounds and effects have always been part of the game plan for Camelot Unchained™, there are sounds and effects and there are AWESOME SOUNDS AND EFFECTS. and technical support for it, as well as some great plug-ins, while the rest will go toward the salary and expenses of the sound engineer. When we complete this Stretch Goal, we will also pass the $3M mark of donations to this game. When we do that, we will also reward all of our current Backers with a small thank-you from all of us at CSE. In all seriousness, we will of course have fine sounds and effects without this Stretch Goal. However, we would love to be able to deliver something truly outstanding, and this Stretch Goal is the way of making that happen. Also, this Stretch Goal ensures that we won’t have to use an excess of the studio’s current programming/design team on sounds and effects.